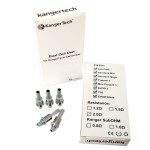 KangerTech There are	12 products. 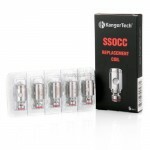 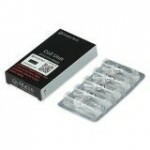 5 pack of Kanger T2 replacement coils. 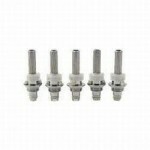 A 5 pack of Kanger T3S replacement coils.